March 1862. "Centreville, Virginia. 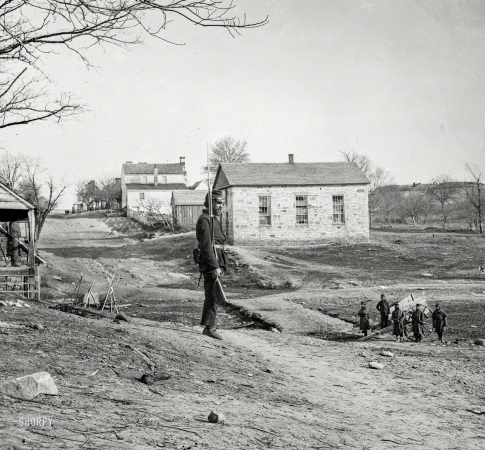 Stone Church as it appeared between the two battles at Bull Run."